Hejun Zhuang is the assistant professor of marketing at Business Administration Department, Brandon University, Manitoba. She earned her doctorate in marketing at University of Alberta. 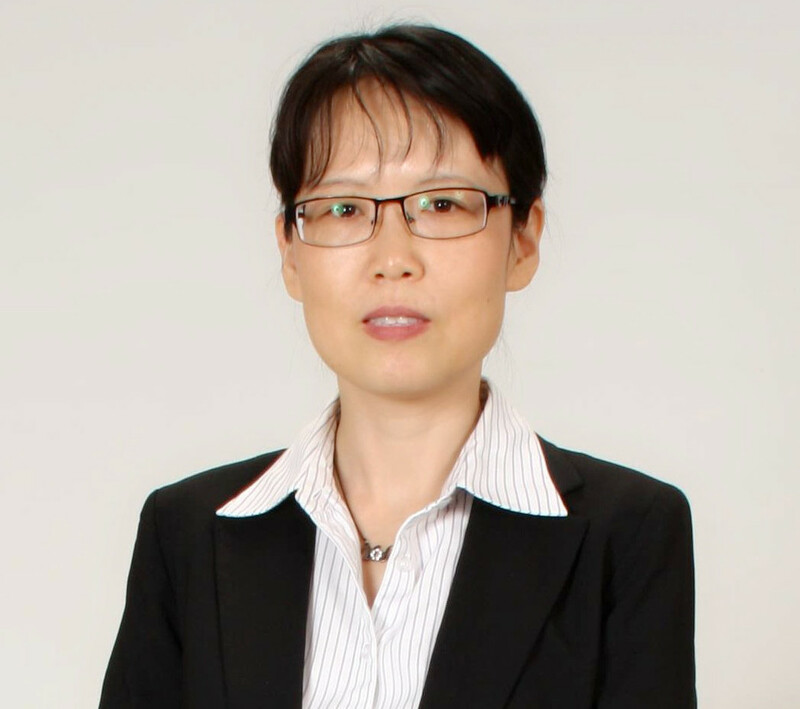 Prior to her life in Canada, she worked as a lecturer in Business School of South China University of Technology in the area of Operations managements; also she worked for five years in the sales departments in hardware and tire industries. Her current research focuses on online auctions and marketing strategy, explaining some marketing phenomena via game-theoretic modelling. 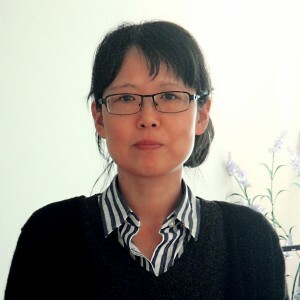 Her research, case studies and book appeared in several Chinese and English journals.